I think I have finally found my next Watch band. A nice looking brown leather band that will not break the bank. I first got exited about the Apple Classic Buckle leather band that retails for $149 but since I have the Space Gray Watch Sport it will not match as the buckle and lugs are silver. Then Apple mentioned the Hermes bands and I once again got all pump up but the I saw it comes with an Watch and cost $1,100. But now Nomad has announced their own take with Strap. The Strap not only look very nice and clean but it offer silver and Space Gray lugs and buckle options. 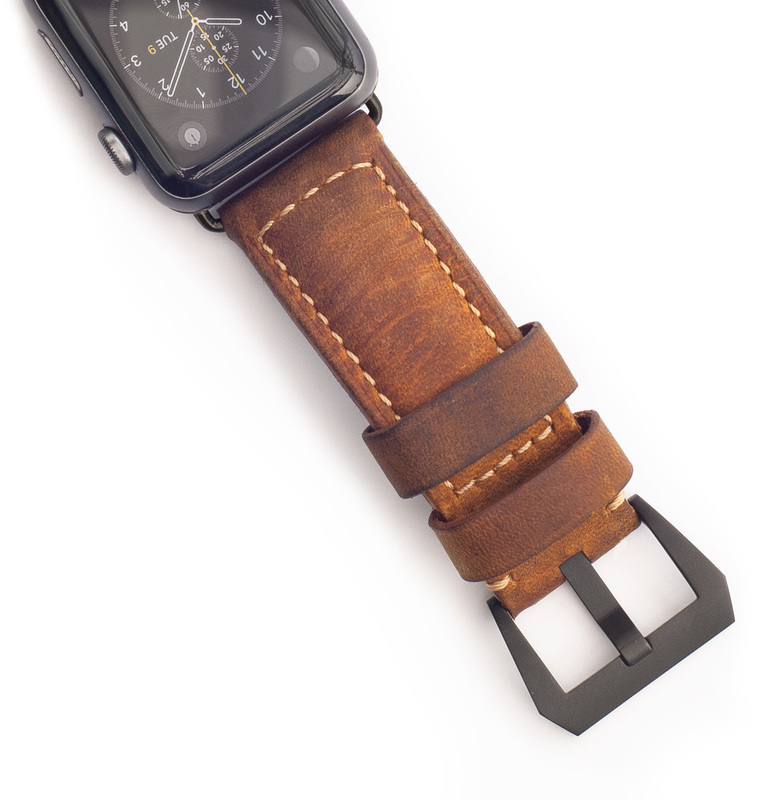 The leather Strap will retail for around $150 with a price cut for pre-orders until 9/30/15 at $119. 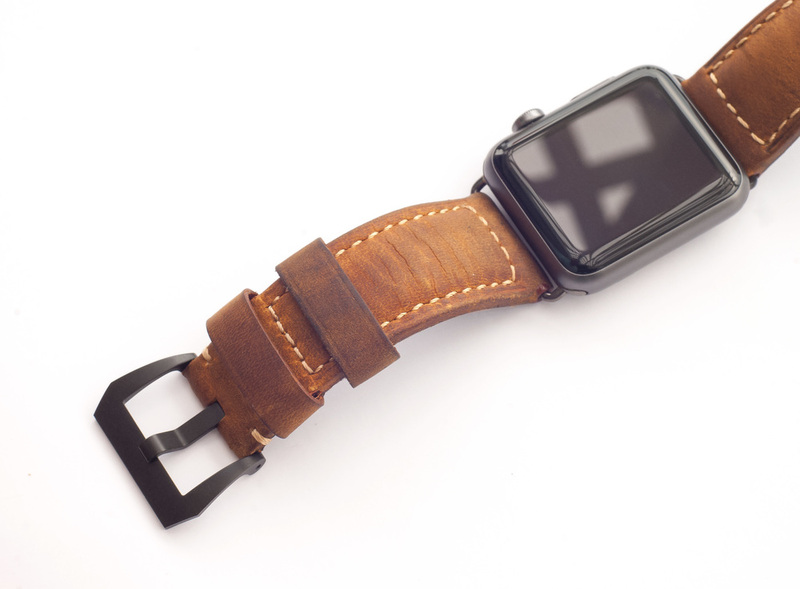 I will be placing a pre-order and hopefully by mid October I will have a nice brown leather band on my Watch.